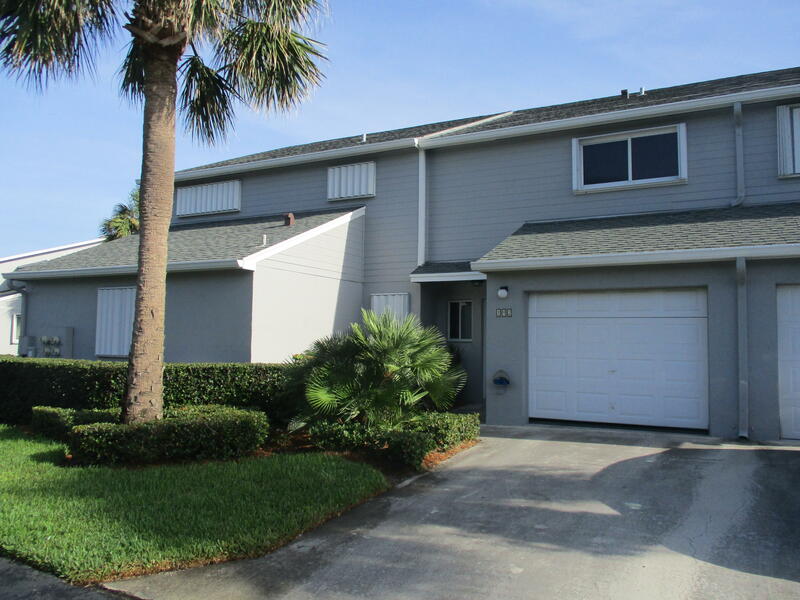 Escape to the coastal Sunshine State and call this 1-bedroom, 1-bathroom your piece of paradise!, This beautiful recently updated condo has vaulted cypress ceilings in the main living areas with all the comforts of home. This is the answer to amazing resort style living! Amenities include, 4 pools, hot tub, a tiki bar, 9 hole award winning golf course, tennis courts, private beach access and much more! Enjoy the many waterside restaurants that South Hutchinson Island has to offer. Great ocean views from this 4th floor 2 bedroom 2 bath condo located steps to the beach. Community has 2 pools and clubhouse with heat pool and tennis courts. Access to a nice kept marina. This unit has a boat slip that can be purchased separately with the purchase of the unit. Magnificent 2 bedroom 2 full bathroom condo located just a few steps away from the beach right of your private balcony! Tile flooring throughout, walk-in closets in both bedrooms, upgraded bathrooms, and white cabinetry to compliment the tropical warm colors throughout the unit. Take the warm sand or the cool water along with amenities such as a heated pool, tennis courts, and more. Very nice and clean ground floor 2 bedroom 2 bath with a den. Includes a garage port with the unit. Community has a nice heated pool along with exercise room and tennis court. Gated entrance with private beach access. Well appointed first floor condo has been fully renovated with beautiful furnishings. Golf course views and impact windows make this desirable! Stainless steel, granite, new light fixtures, simulated wood floors are tile! This award wining beachfront community is resort style with all the amenities! 9 hole 3 par golf course, putting green, tennis, 4 pools, on-site restaurant, tiki bar and more! Lakefront condo with attached two car garage. Sellers Looking for offers! UPDATED KITCHEN - VERY SPACIOUS ON LAKE WITH 2 BALCONIES, LARGE 2 CAR ATTACHED GARAGE TO HOLD ALL YOUR TOYS! CALL FOR PRIVATE SHOWING! 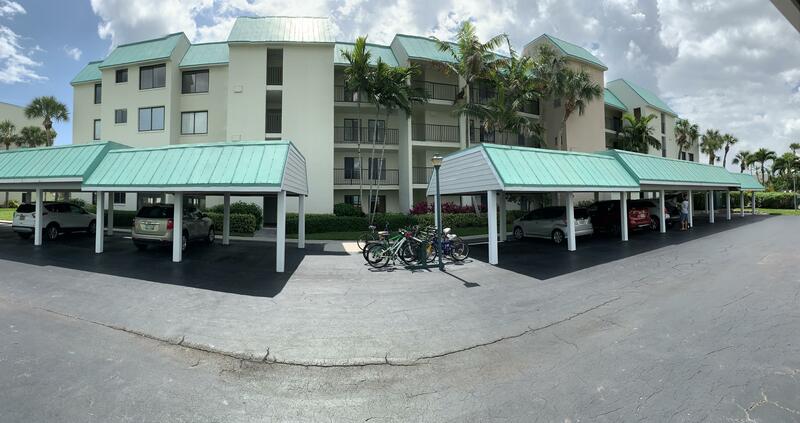 Amenities: Clubhouse, Community Pool, granted beach access, tennis courts, exercise/fitness room.Pets: 2 - 20lbs limit.-Located on beautiful Hutchinson Island on the Treasure Coast of Florida. Breakers landing is a simple beach style community. They're town home style units, with each its own front door and garage. The beaches are quiet, clean and pristine, with a mesmerizing view of the Atlantic. The outdoor patios and terraces overlooking the pond are wonderful for entertaining or relaxing. Breakers Landing is only 6 miles from Vero Beach including its shops, restaurants, theaters and grocery stores. Please note that you cannot see the river or Atlantic directly from the unit! 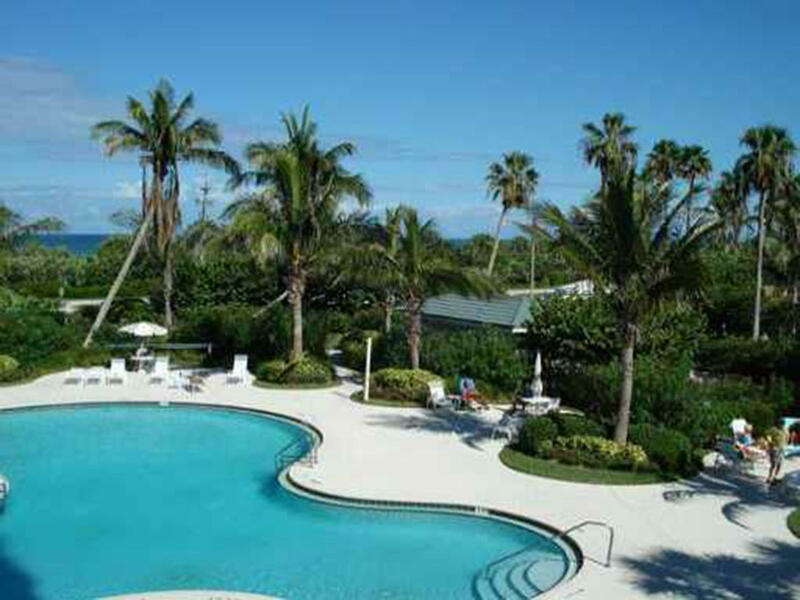 Seaward - 3BR condo with southerly views over pool, gardens and peeks of ocean. Large balcony, Plantation shutters, open kitchen. Includes 1 carport. Sizes are approx/subj to error. Watch the beautiful Sunsets and Historic Downtown Fort Pierce from your Private Corner unit. 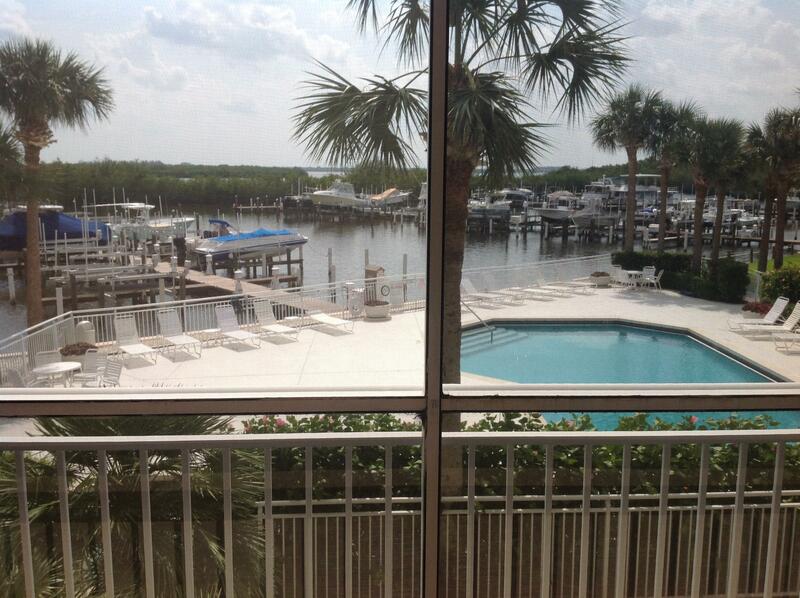 There are unobstructed views of the Indian River Lagoon and Intracoastal Waterway. Watch dolphins swim by from your backyard. Yes, you can sit outside! Have a dog? You will love the convenience of a ground floor condo.Besides wood look tile floor throughout the ENTIRE condo and Plantation Shutters, this unit has been beautifully updated with too many extras to mention. New AC with Blue light for excellent air quality and new digital Water heater in 2017. Deluxe Samsung Washer and Dryer in 2018.Kitchen Pass thru Counter has been extended with New Granite Counter. New Garbage Disposal. Kitchen pull out shelves! Priced to sell! Owner relocating!! Can you imagine every morning awakening to the tropical sunrises and the gentle breeze of the Atlantic Ocean? This light, bright and airy 2bd/2bth, 5th floor condo can be your piece of paradise! Fully furnished, tastefully decorated in a traditional beach style... and it includes a garage #10!